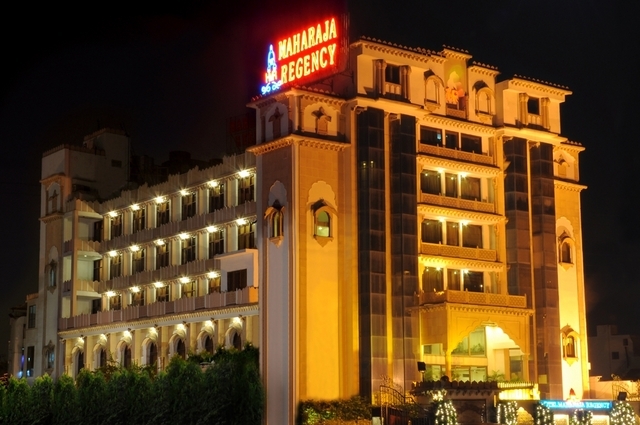 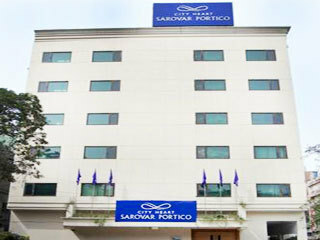 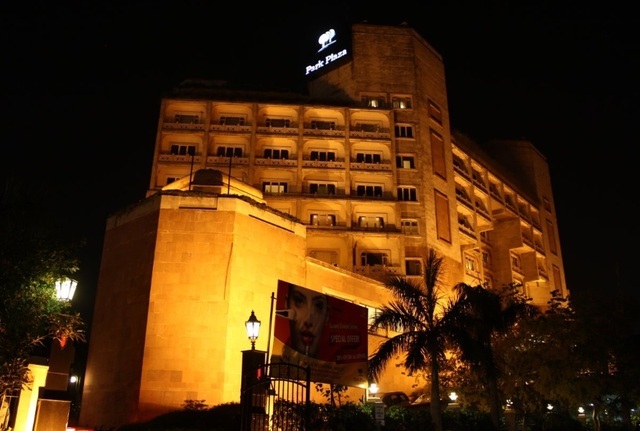 Enjoy staying in the heart of Punjab known as Ludhiana. 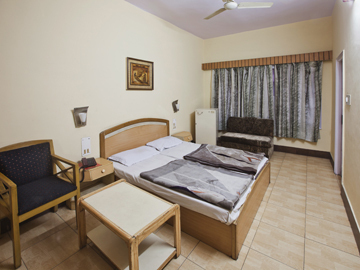 Simple lodging option in proximity to the railway station. 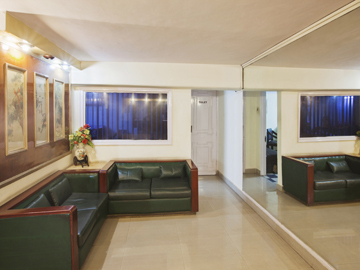 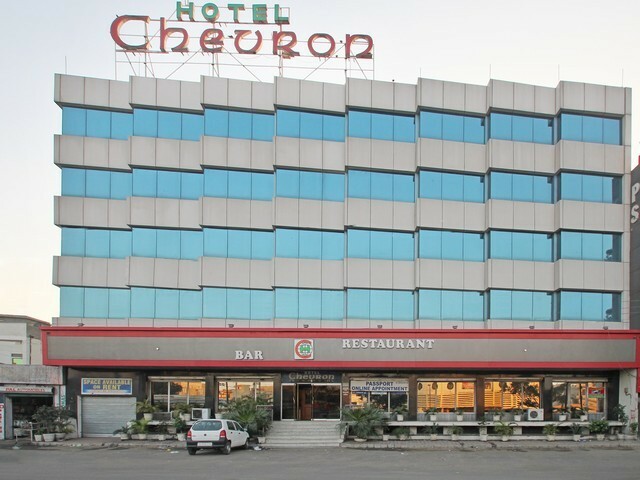 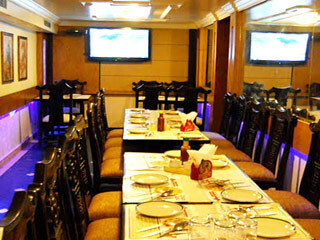 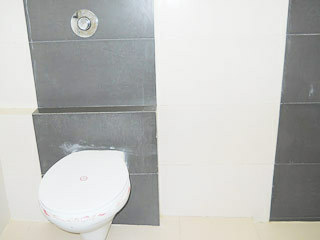 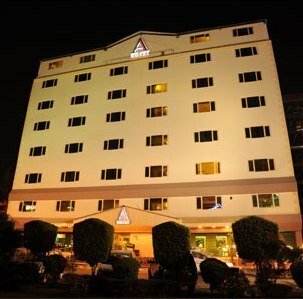 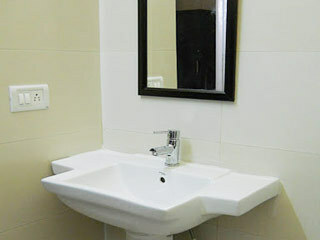 Hotel Great Wall, Ludhiana, provides a pleasant and comfortable experience to the patrons. 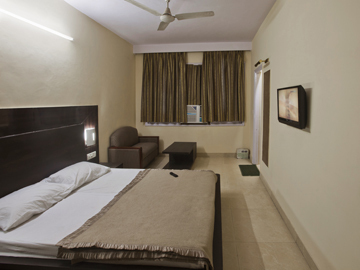 Tastefully furnished rooms and easy access to railway station and renowned Jalpat Rai market makes it an ideal destination among leisure travellers. 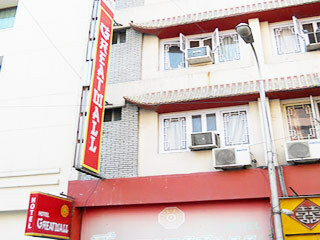 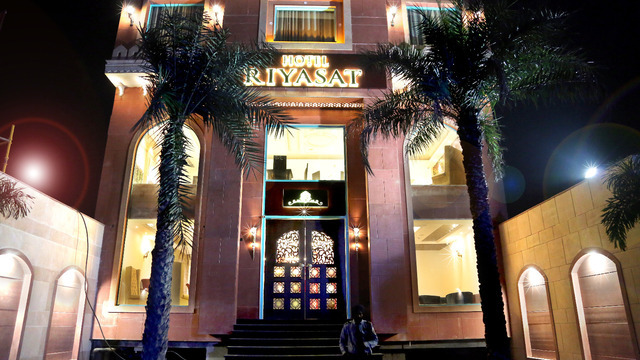 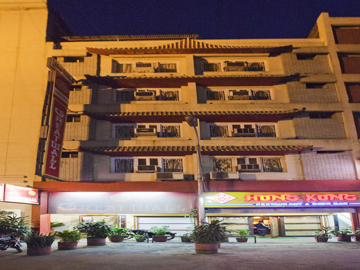 Hotel Great Wall is located at Bahadur House, Jalpat Rai Market. 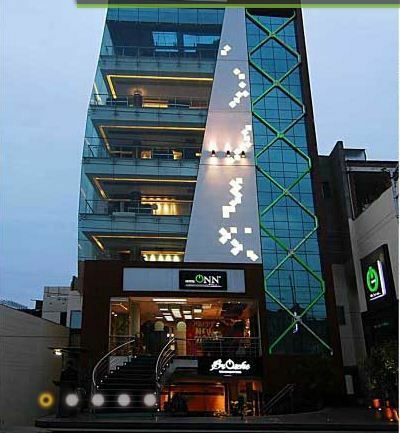 Popular tourist destinations like Clock Tower (Approx. 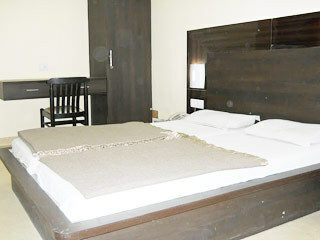 1km) and Purana Qila (Approx. 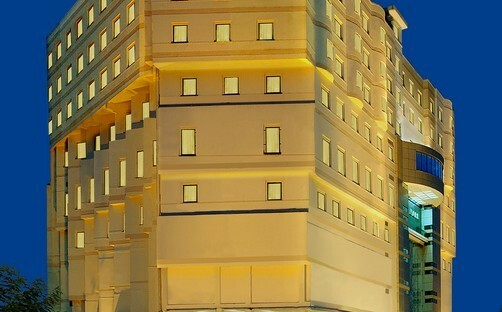 2km) are located in the vicinity of the hotel. 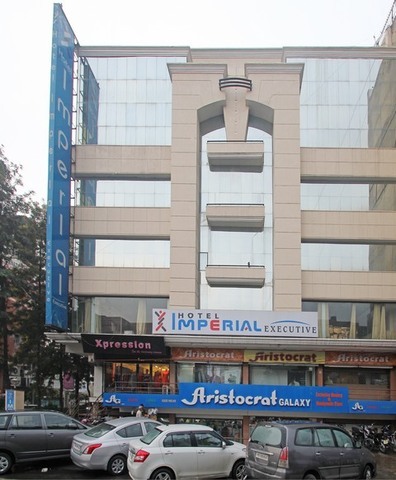 Built in 1906 by British, Clock Tower is a famous landmark of the city near the railway station and business centre which was erected to mark 50 years of regime of Queen Victoria. 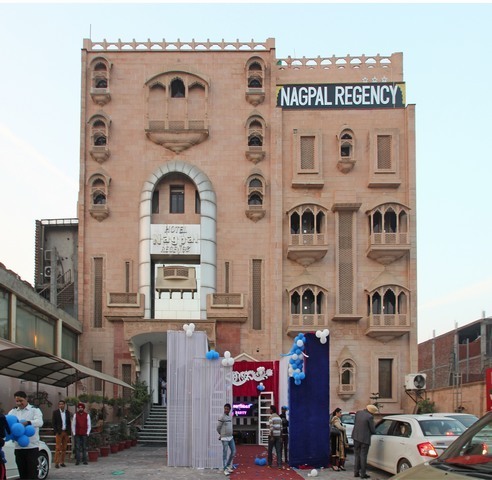 Punjab Agricultural University Museum, Nehru Rose Garden and Gurudwara Charan Kamal are worth-visiting destinations while touring Ludhiana. 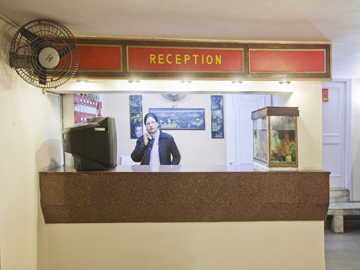 Hotel Great Wall offers a comfortable stay by providing essential amenities like room service, front desk, travel desk, internet, security and doctor-on-call. 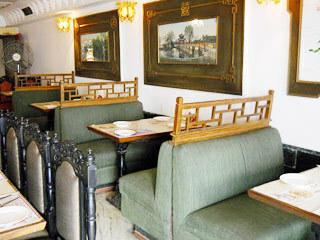 The in-house restaurant serves tempting dishes to the patrons. 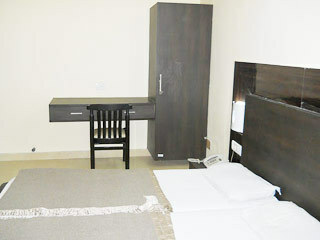 The standard non A/c rooms are offered to the guests for accommodation with amenities like colour television, writing desk and telephone. 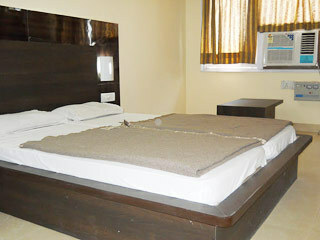 These rooms with simple interiors are appropriately furnished and apt for a comfortable stay.